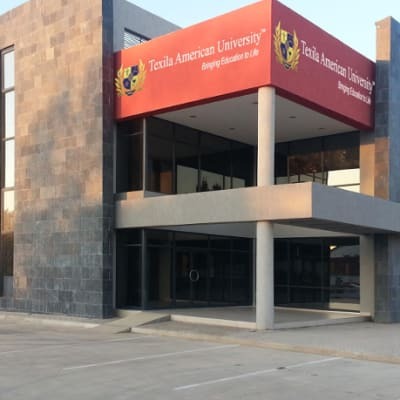 Texila American University Zambia is a world class affordable educational provider. They are a forward-looking, modern university with a proud tradition as a provider of high quality education and a focus on applied research. 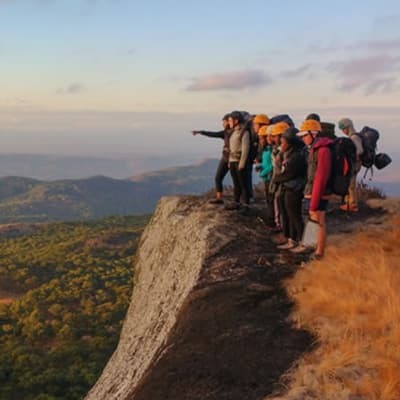 Study abroad with Study Connect International works closely with a range of further education providers across the globe. Access a wide selection of international study programmes ranging from foundation level education through to undergraduate and postgraduate level. In association with Astria Learning, the University of Zambia offers various online degree programs for professionals. These programs provide opportunities for aspiring students to gain internationally-recognised educational qualifications without the restrictions that campus life impose. To maximize the productivity and avoid operating errors of solar systems, Id Solar Solutions offers quality practical and theoretical local training for its clients, sales agents and dealers. 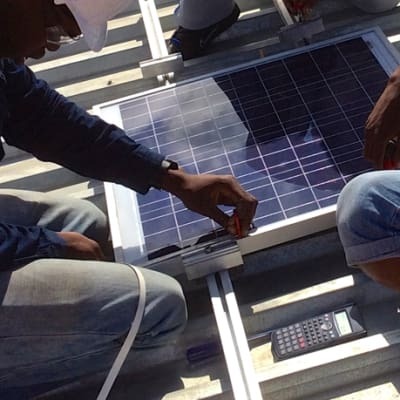 Id Solar Solutions has a mission to provide industry-leading technical training and expertise in renewable energy. 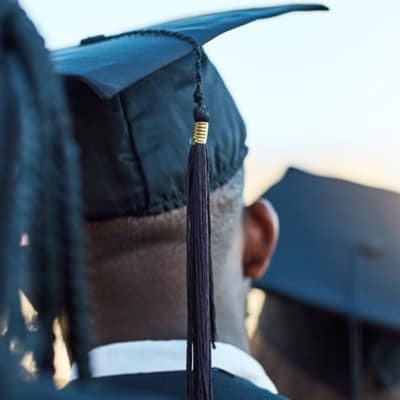 The University of Africa has a rapidly growing student base and an expanding portfolio of study programmes and degrees being offered. It has two intakes per calendar year and this enables students to apply and register throughout the year. 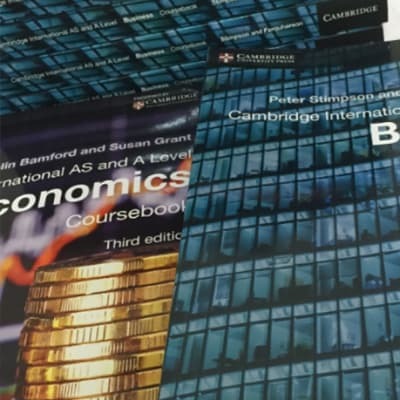 Students have the option of choosing between two examination sessions each year. Springfields Coaching Centre offers part time coaching to a wide range of students who want to pursue their academic endeavours without the constraints of full time schooling. Lessons are available to all students in the afternoon and there is an excellent Learning Support program for students with specific educational needs. 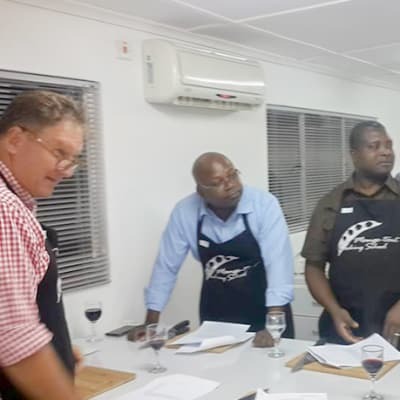 Travelport Zambia’s training services are tailored to give agents all the information about the travel industry including airline and ground transportation, hotels and resorts, cruises, tours and specialty travel. The company is committed to helping agents build their business and know how they can provide their services more effectively. 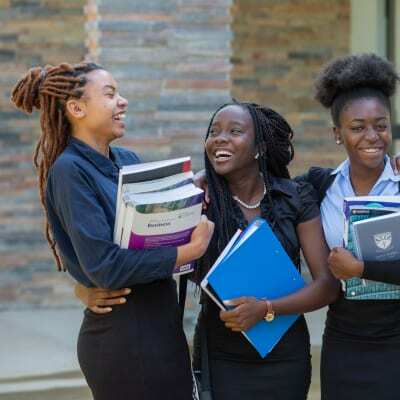 Unicaf University Zambia offers undergraduate and postgraduate programmes in areas such as business, education and psychology. 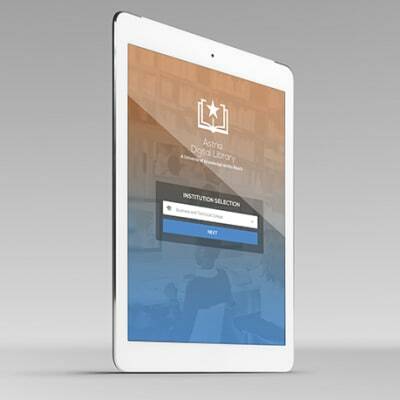 Students can study online, or through an innovative combination of online delivery and class room instruction. 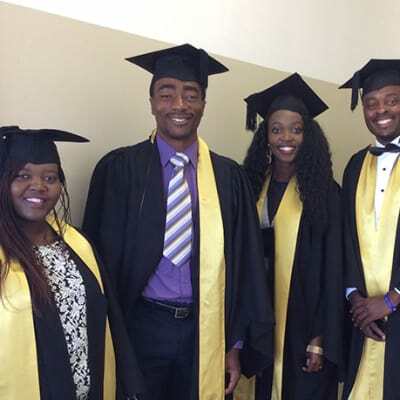 Unicaf University Zambia aims to become the leading university in sub-Saharan Africa. 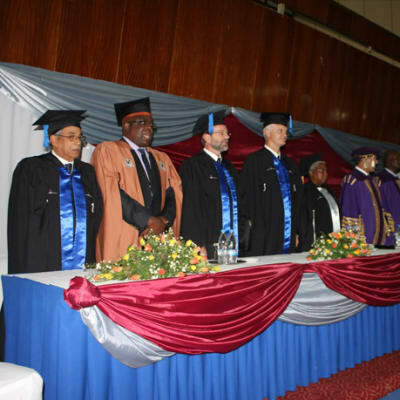 Zambia Catholic University is identified for its provision of high quality and holistic education in the higher learning education industry. It offers students an opportunity to access not only quality education but an education founded on the impartation of Christian moral principles for the overall development of the student as a whole. 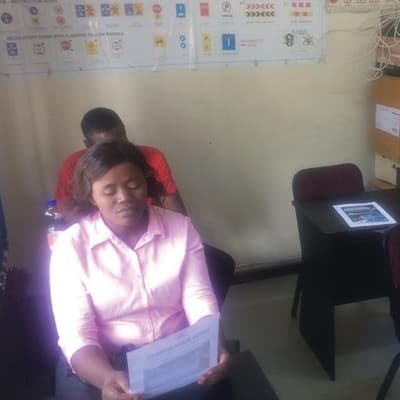 With a team of highly trained consultants from various industry fields, Nyamuka Zambia offers practical and easy to implement business training that is designed to help entrepreneurs manage their businesses and conform to international standards in marketing, packaging and customer service. Charles Lwanga College of Education believes teaching is a multifaceted art and one of the most rewarding careers. The university's programs are designed to prepare students in all aspects of the teaching profession. 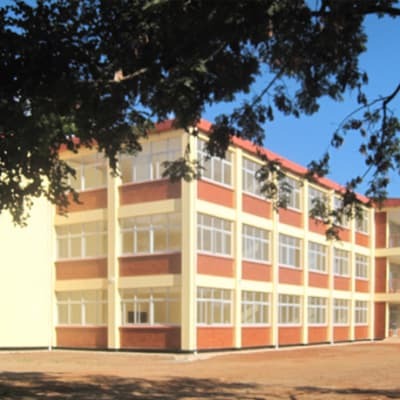 Since inception, Charles Lwanga College has been preparing students to deliver outstanding education. 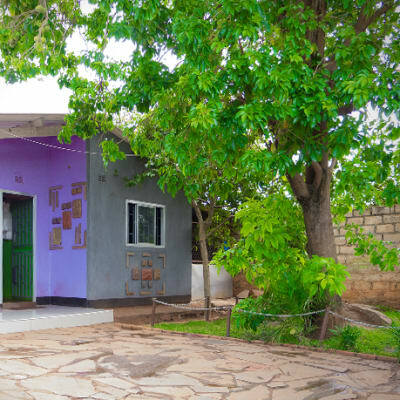 Ngoma Dolce Academy offers quality and professional lessons in singing and a wide range of instruments, including piano, guitar, strings and drums, recorder, flute, clarinet, saxophone and brass. The academy teaches both groups and individuals and the standard duration of each lesson is 40 minutes. Livingstone Institute of Business and Engineering Studies provides education, guidance and excellent coaching for diploma and degree courses in engineering and business studies. LIBES is producing qualified experts to plan, design, manufacture, operate and service a wide range of new machinery, devices and techniques.